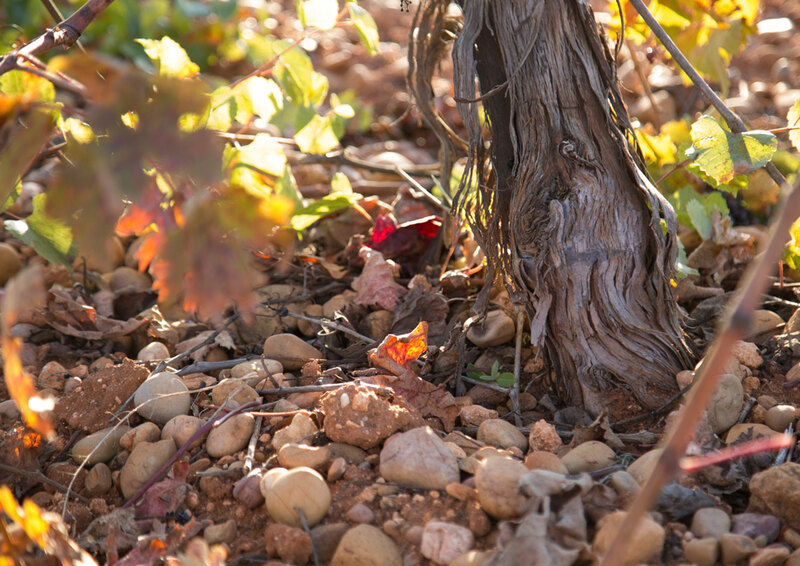 VITICULTURE ROOTED IN THE VALUES OF THE SOILThe elaboration of our wines starts from revitalizing patrimonial, historical, cultural, ecological, and environmental aspects. 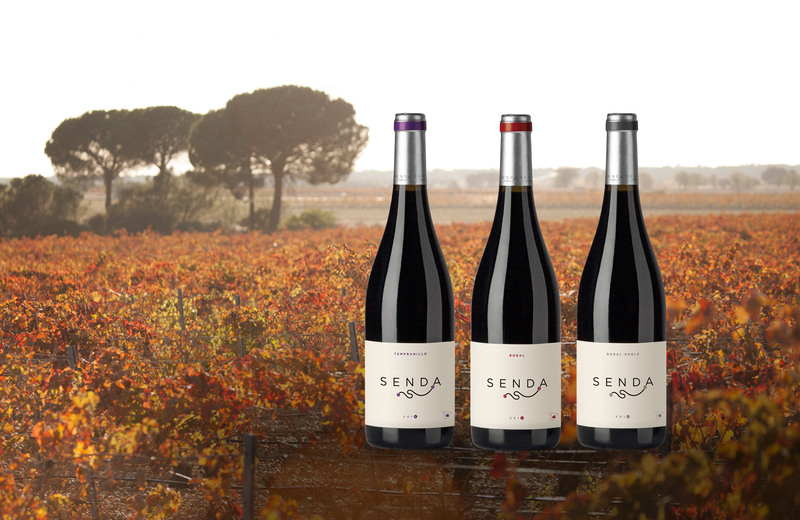 SENDA: AN EVOCATIVE STROLL TO CASAS DE LOS PINOSThe “Senda” (path) is defined by the passage of time and travellers. Such as the priest who travelled on that same path due to the appreciation he felt for the local wines of the area. 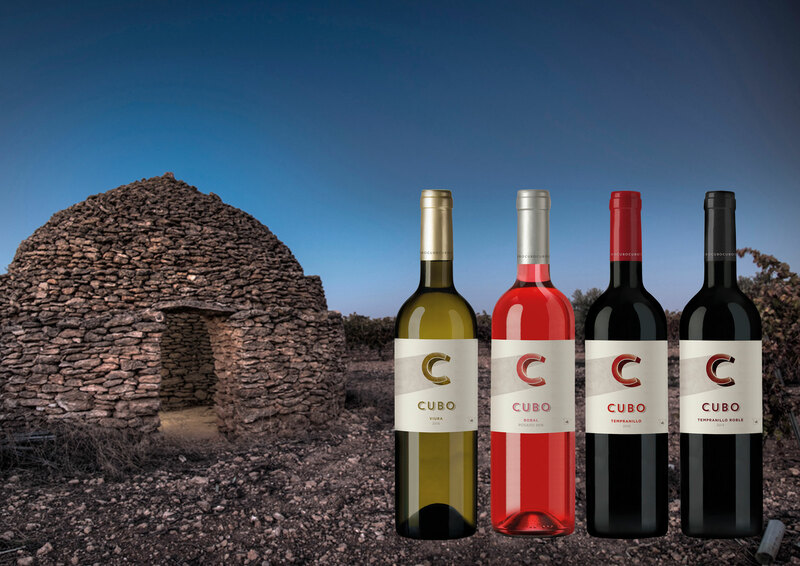 CUBO: WINES INSPIRED BY CULTURE AND LOCAL ARCHITECTUREA “cubo” is a local architecture building used as a shelter or a warehouse. It is constructed from stones wrested from the earth in order to improve its fertility. 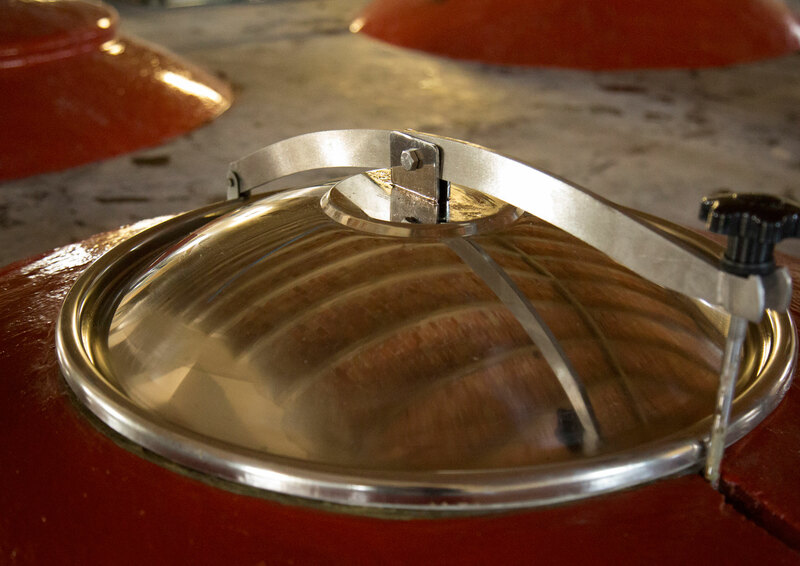 TECHNOLOGY AND TRADITION UNITED IN HARMONYNew technologies are integrated in the winery which ensures the highest quality wines using traditional elaboration in concrete tanks.